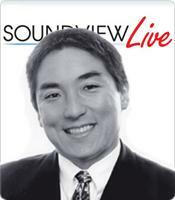 In this Soundview Live webinar, Guy Kawasaki digs into the question of how we can influence others without moral compromise — what he calls "Enchantment". 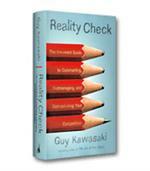 He lays a foundation by discussing the pillars of enchantment: likability, trustworthiness and a great cause. In addition, you'll learn how to make enchantment work for you in your new business venture, existing company or cause, whether making a presentation or speech, raising capital, or simply building a strong team. The audio recording, video recording, slides and the summary of Enchantment will be available to listen to or download from your Online Library immediately after check-out. The three pillars of enchantment. 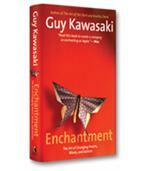 How enchantment can help with the launch of products and services. How to overcome resistance with enchantment. How to enchant your employees and your boss. Even how to avoid being enchanted yourself.